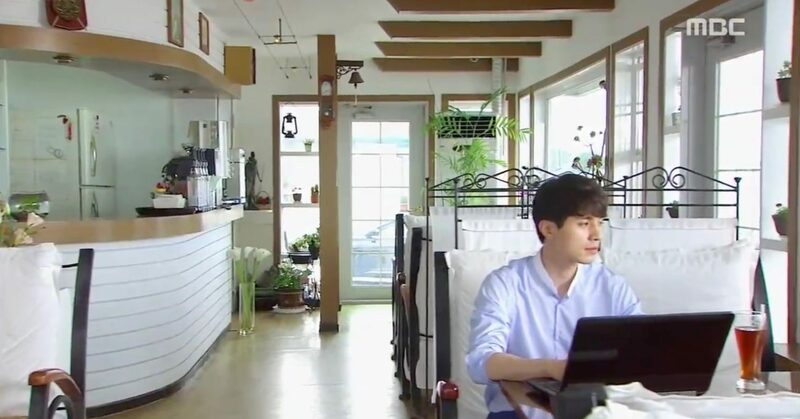 Cha Jae-Wan (Lee Dong-Wook) starts to run this café and moves in here with his mother Baek Mi-Nyeo (Kim Hae-Sook) in episodes 31 of Hotel King (호텔킹) (MBC, 2014) after he has quite his job at Ciel Hotel. 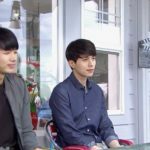 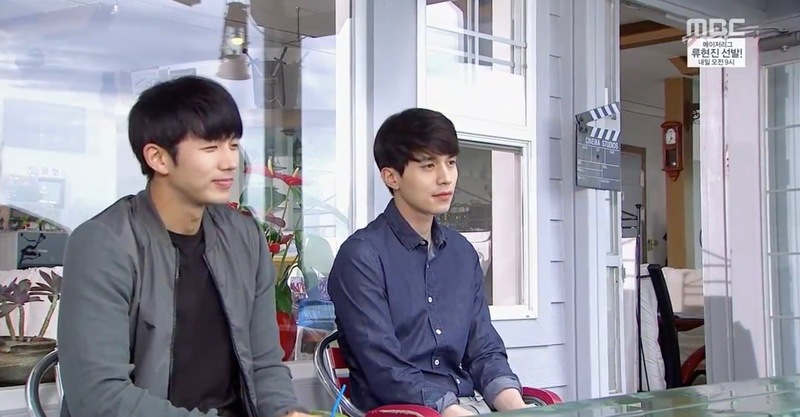 He stays here until he returns to the hotel and then it’s his ‘brother’, Roman Lee (Jin Tae-Hyun) who takes over the café. 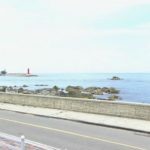 Cafe Poet & Sea [시인과바다] is located at the east coast of South Korea in the town of Jumunjin [Jumunjin-eup/주문진읍]. 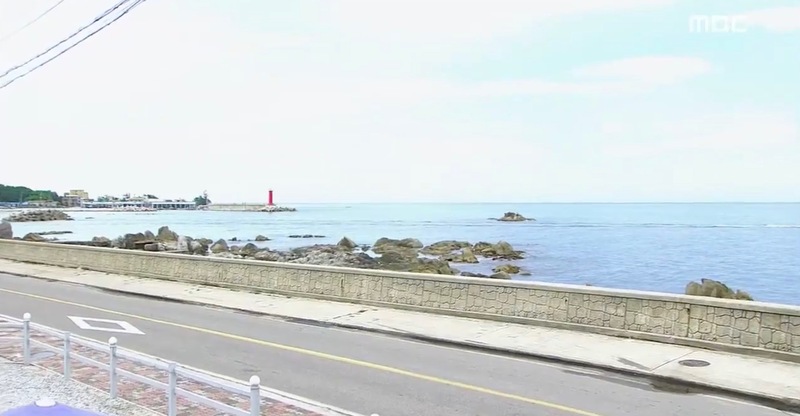 It is situated a little North of Jumunjin Beach Breakwater [주문진방파제] and around 3 hrs by public transport from Seoul.